The holidays are a season for both generosity and indulgence, and this season Salute American Vodka wants to give you the opportunity for a little of each. A smooth, American-made “spirit with soul,” Salute is dedicated to giving back: the first dollar from every bottle sold is donated to charities helping returning veterans transition back to civilian life. Drinking always feels pretty great, but it’s nice when you can feel good about it, too. The company’s President, John Niekrash, is just as passionate about his charity as he is about his booze. On top of a resumé working for some of the country’s top spirits brands, he helped found Work Vessels for Vets, a national nonprofit that provides returning service members with the tools they need to start and operate their own businesses. Niekrash started the charity back in 2008 when he was trying to figure out what to do with his lobster boat (he was also previously a commercial lobsterman) and found a veteran who needed a vessel. After some unexpected attention in the press and an overwhelming response from vets in need and folks wanting to donate, Niekrash realized he’d stumbled upon something big. “We were trying to think of ways to help raise money to buy all these vessels,” Niekrash recalls, “and I said ‘I know this business, why don’t we develop a brand?’ And that’s where the concept of Salute started. The brand and the charity kind of go hand-in-hand.” To date, Work Vessels for Veterans has helped more than 1,600 veterans in all 50 states by donating vehicles and equipment valued at over $2 million. Salute American Vodka launched in 2013, and in its first month donated $25,000 to Work Vessels for Veterans to help a Florida veteran start his own blueberry farm. The company is proud of its patriotism—it’s a USA certified product, meaning everything about the bottle, inside and out, was grown or manufactured domestically. The bottles themselves are modeled after American military canteens, and the corn and wheat that go into the vodka’s signature blend were grown right here in the U.S. of A. Love Salute American Vodka’s story and want to incorporate the spirit into your holiday cocktails? Here are two festive recipes to get you (and the party) started. Crush two small candy canes and add to a sealable jar. Add Salute American Vodka and tighten lid until airtight and let it sit for one day. Once ready, pour Bailey’s and Salute American Vodka into a martini shaker filled with ice. 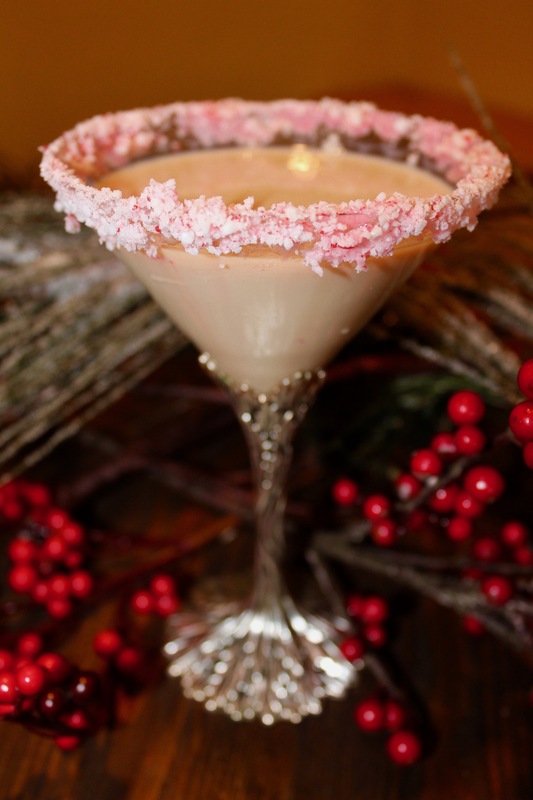 Pour into two martini glasses and garnish with candy cane. 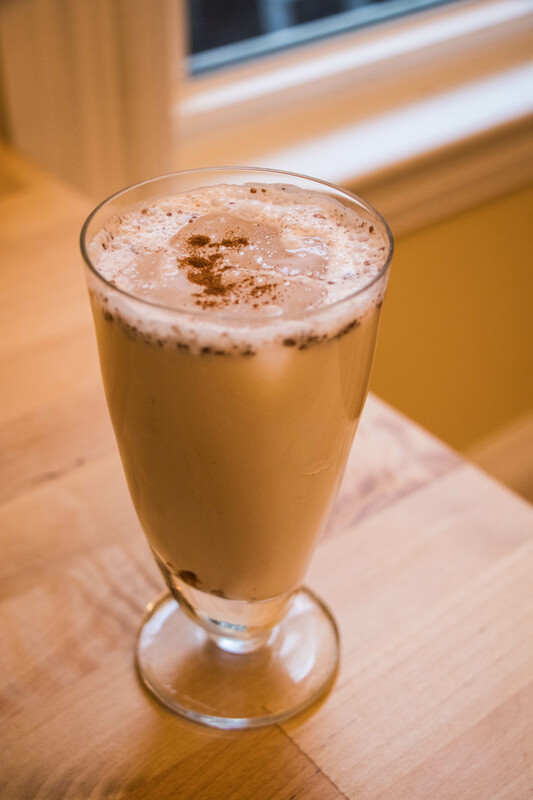 In a cocktail shaker filled with ice, combine Salute American Vodka, Kahlua, molasses and cinnamon. Shake to combine and pour into two glasses. Then top with eggnog, stir to mix and finally add an optional light topping of whipped cream.